John Story, Finance Director at Story Contracting is one of only four Finance Directors in the UK to be shortlisted for Young Finance Professional of the Year, for the 2015 Finance Directors’ Excellence Awards. The awards recognise role models in the finance industry and were set up by Real Business in 2004. 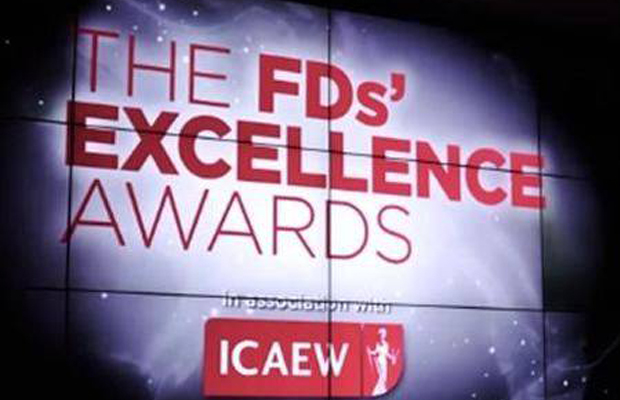 Held in association with the ICAEW and supported by the CBI, the FDs’ Excellence Awards is the most prestigious awards programme for the UK’s best finance directors and their service providers. John joined Story Contracting in May 2014 at a time when the business was growing at a substantial rate. John’s first task was to secure financial arrangements for further ambitious growth. His ability to apply business plans and forecasts to the company’s growth strategy has helped to enable a 28% growth in 2014/15 and an expected further 25% growth in 2015/16 taking turnover above £80 million. John was appointed as company board director in January.